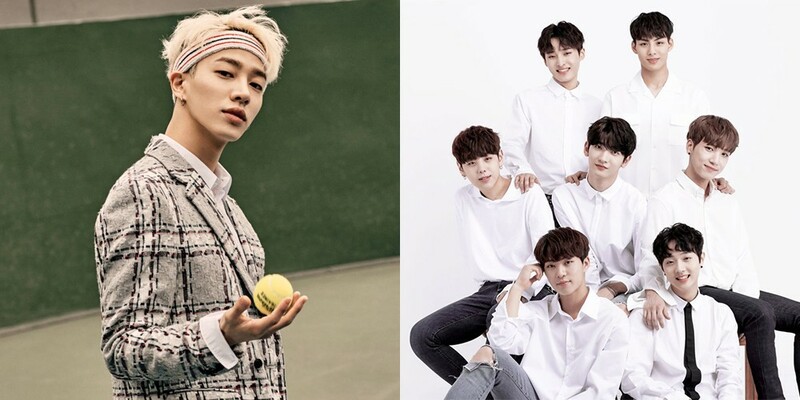 It's been confirmed that Highlight's Kikwang has written a song for Rainz. Rainz revealed their tracklist for 2nd mini-album 'Shake You UP', and fans wondered if the 'Lee Ki Kwang' listed as the composer and lyricist for the 2nd track "Music Up" was the Highlight member. Well, it indeed is! Rainz said, "Highlight's Kikwang participated specially in this album as a composer. We're thankful for the fans' heated interest. We've also prepared a surprise present for fans before the release of the album, so please show Rainz a lot of love." Rainz will be releasing their 2nd mini album on the 23rd.